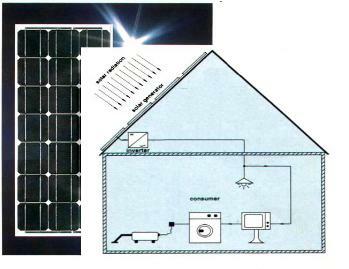 -From 0.5W till 150W for each PV panel. panels to get the required powers. -Gasoline stations and rest shelters in high ways. -I illumination columns for streets and gardens. -Long service life over 20years.